Perfect Bound Books with premium binding! These fabulous books come with 10PT covers and 80LB gloss text on the inside — they’re the perfect product for you to take your catalogs and promotional booklets to the next level. 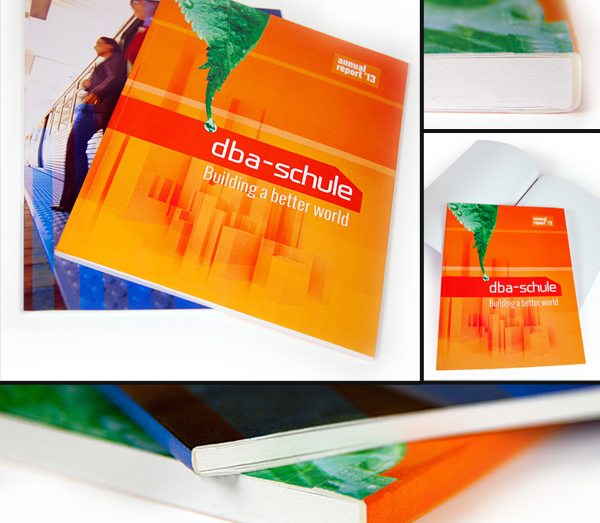 The perfect binding on these guys gives your booklets a perfectly finished and refined look. And the durable spine will hold up through thick and thin, thanks to the strong and flexible thermal glue used to bind these guys firmly. So you think we’re the right folks for the job? Please get in touch with us.